A great people mover and cargo hauler with excellent efficiency and precise handling. 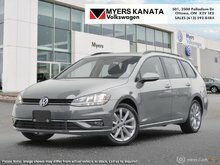 Versatile and roomy, most people think of Volkswagen's Golf Sportwagon as a multipurpose people and gear carrier. But there is a lot more to it. A powerful turbocharged engine, 4-motion all wheel drive availability, premium features and options made as standard and a smart phone integration system that lets you stay connected with the ease of pushing a button. 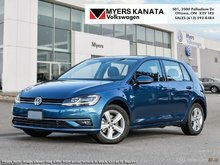 This 2018 Volkswagen Golf Sportwagon is fitted out as a sports car, is comfortable enough as most luxury sedans and has the cargo space of a small truck. This white silver met wagon has an automatic transmission and is powered by a 170HP 1.8L 4 Cylinder Engine. 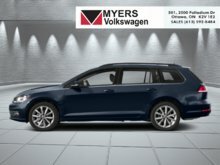 Our Golf SportWagen's trim level is Comfortline Auto. 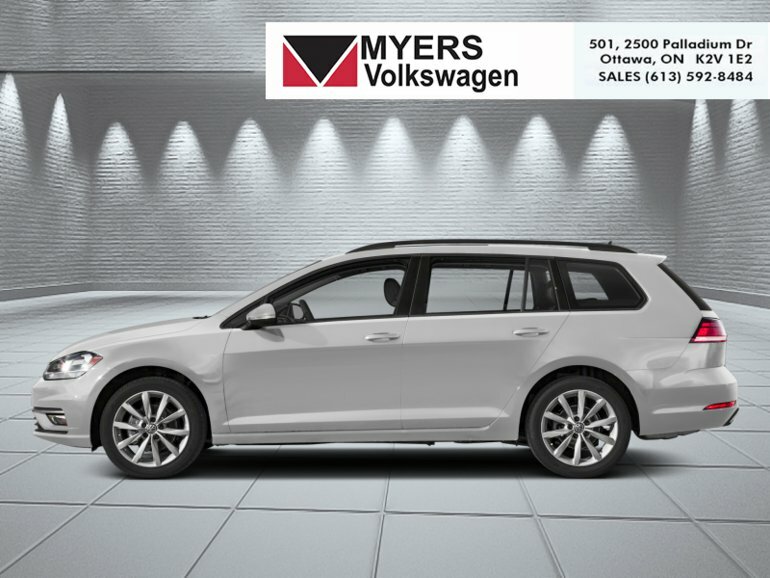 Upgrade to the Comfortline Auto trim and this Sportwagen becomes a more refined, and better equipped VW offering options such as aluminum wheels, a power sunroof with sunshade, fog lamps, cornering lights and heated wipers. The audio is upgraded with an 8 inch display, coupled to the 8 powerful speakers, Sirius Xm satellite radio and smart phone integration. Leather now covers all seating surfaces, and the added proximity key for doors and push button start make life much easier. This vehicle has been upgraded with the following features: Driver Assistance Package. 170HP 1.8L 4 Cylinder Engine - 0 cyl. 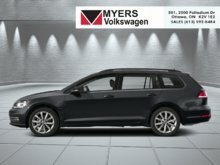 Interested in the 2018 Volkswagen GOLF SPORTWAGEN Comfortline Auto ?